A Huddersfield licensee has pleaded guilty to six offences of dishonest reception of a television transmission by showing Sky Sports football matches to customers without a commercial agreement from Sky. Casa Events Ltd, premises licensee of The Casa, Huddersfield, was fined £2,500 on each offence, plus ordered to pay a £200 victim surcharge and costs of £9,131.21 making a total of £24,331.21. FACT brought the criminal prosecution on Wednesday 10th January 2018 at Kirklees Magistrates Court against Casa Events Ltd for showing Sky Sports to customers without having valid commercial viewing agreements in place. 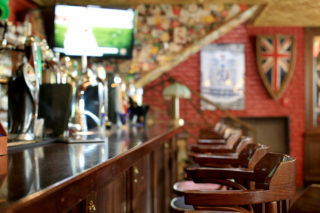 Sky Sports is only available to licensed premises in the UK via a commercial viewing agreement from Sky Business. Licensees that show Sky broadcasts without a commercial viewing agreement risk criminal prosecution. Working with FACT forms a key part of Sky’s commitment to protecting pubs and clubs who invest in legitimate Sky Sports subscriptions. 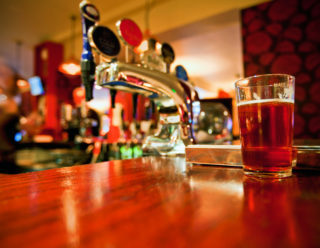 Sky is committed to visiting every licensed premises reported by other publicans and/or organisations for illegally showing Sky and has made arrangements to visit hundreds of pubs each week in towns and cities across the UK this year.